Every spring and fall, millions of birds migrate through Ohio on their way to or from their breeding grounds. 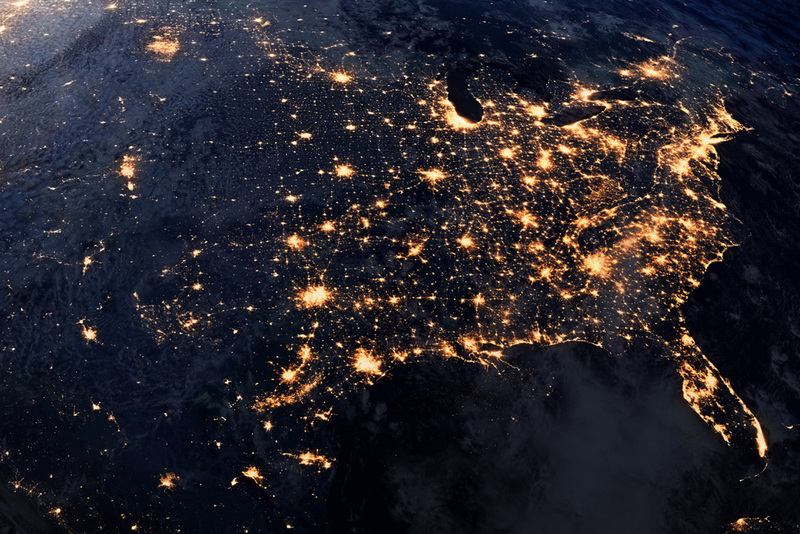 Many birds migrate at night, and lights on tall buildings or aimed at the sky can disorient them and draw them into the buildings. This causes many birds to strike windows or circle buildings until they fall from exhaustion. 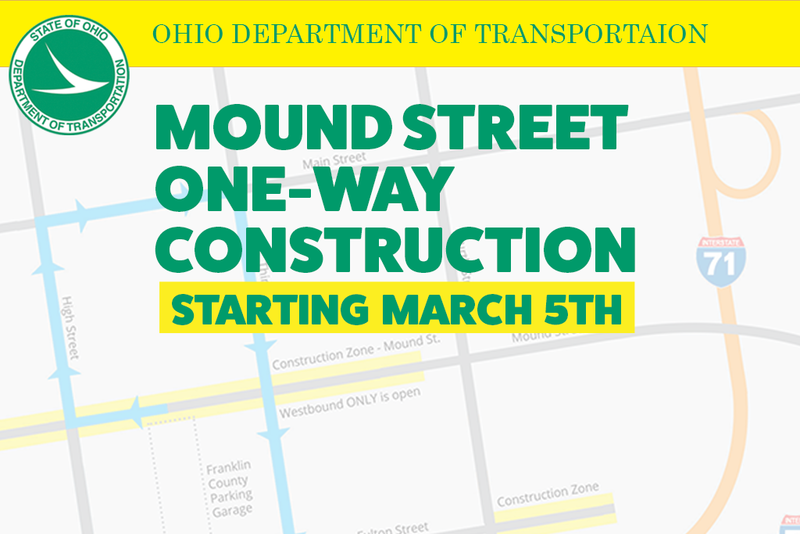 NOTICE: MOUND STREET ONE-WAY CONSTRUCTION! The Ohio Department of Transportation (ODOT) will begin a major construction project on March 5, 2018, that will directly impact county employees and visitors to the downtown complex, particularly those parking in the Fulton Street Parking Garage (34 E. Fulton Street). The purpose of the Department of Public Facilities Management (PFM) is to provide professional, technical and non-technical support and services to County staff and guests in order to create and maintain a safe, comfortable and functional environment for the conduct of public business. We will accomplish this by managing the County's physical assets through efficient, cost-effective, eco-friendly and innovative utilization of available resources. We provide building maintenance and upkeep at our county facilities to ensure a clean and functional environment. We provide electronic voice communications and sustainable and supplemental services to ensure a desirable business environment. We provide construction administration and management, protective and safety enhancements and workers compensation administration services, to ensure a safe and secure environment. The purpose of Surplus Property Online Auction Services Program is to provide the ability for Franklin County agencies to dispose of their County surplus items and to provide assistance to Franklin County cities, townships and villages in the disposal of their surplus by use of an internet auction. You can sign up for updates from Franklin county by providing your email address. Please click the link below to sign up for our newsletter updates.